Outgoing, fun and a great competitor, Winnie always gives her best effort whether she’s at work or at play. A person with a remarkable memory, Winnie seldom forgets a name or a face once she meets a person. As a 19-year veteran in the real estate industry with superb organizational skills, a creative mind and a Business Administrations Degree in Marketing and Accounting from SFU, Winnie truly knows how to capture the attention of her audiences. 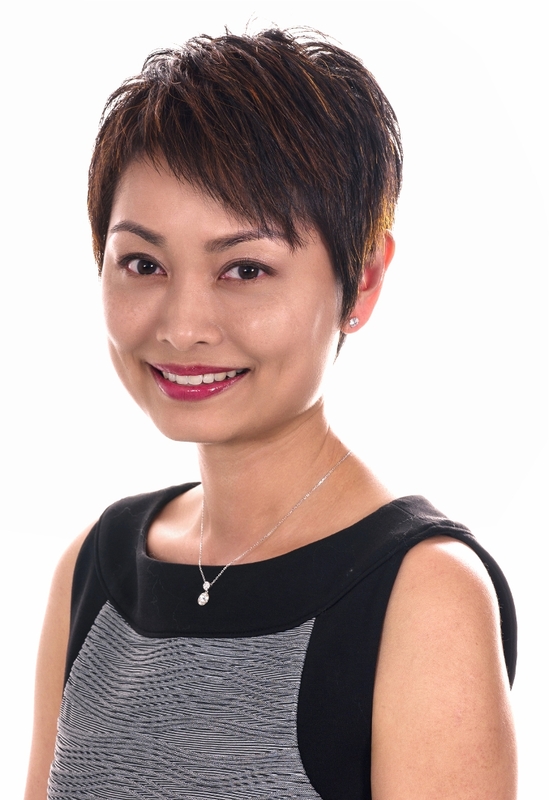 Serving as our team’s Marketing Director, Winnie’s creative and strategic approach in marketing has helped turn Eddie Yan and Team into a Top 1% real estate team among all realtors in the Greater Vancouver. Winnie volunteers her time teaching new immigrants ESL at VCC’s Homefront Program and visits the elderly in numerous senior homes. She is a former Children’s Program Leader teaching inSunday Schools, children’s choirs and children’s worships. In her spare time, Winnie’s wide of range of hobbies include travelling the world, tennis, hiking, playing the piano and food. She has also earned her black belt in Taekwondo and has been the choir conductor at the Vancouver Chinese Alliance Church for over 18 years.